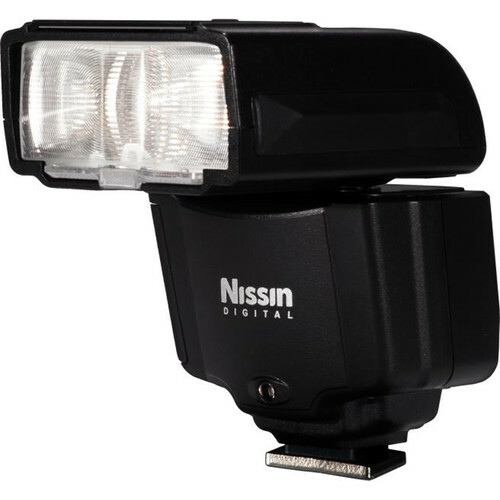 Deal of the Day: B&H is now offering the new Nissin i400 TTL Flash for Sony Cameras for $99.99 in the DealZone. Great deal! Order now if you are interested.